How to Get Started with Government Funding Applications. More than $684 billion in government subsidies have been provided to businesses since 1981. 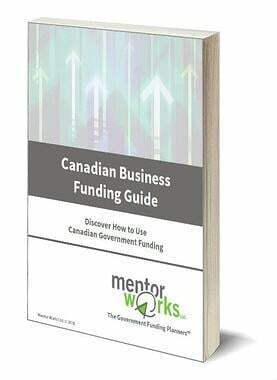 To maximize business financing and enhance growth plans, download the Canadian Small Business Funding Guide to understand how to successfully access government funding.